Tulfo, in a Facebook post on Sunday, dropped a hint as to where he is heading next, disclosing that he will soon join a popular radio station and TV network. "MAY BAGO NA PO AKONG TAHANAN...isang sikat na nationwide AM radio at isang kilalang TV network. Public service host po tayo sa radyo at newscaster naman sa television," he wrote. "INAAYOS NA PO NG DALAWANG PANIG ANG KONTRATA. Kaagad kong ipapaalam sa inyo sa mga darating na araw." Tulfo said that he will take a month-long break and will return to the airwaves in August. Radio commentator and Duterte supporter Erwin Tulfo has officially exited the TV5 family. In a tweet posted on Friday, the former Aksyon anchor thanked TV5 Chairman Manny Pangilinan for giving him the opportunity to work at the Kapatid Network. "Thanks MVP for making me part of TV5 and Radyo5," he wrote using his Twitter handle @erwintulfo2011. "Thank you dudes and dudettes of news. I will miss you all. Moving on to a new home soon." 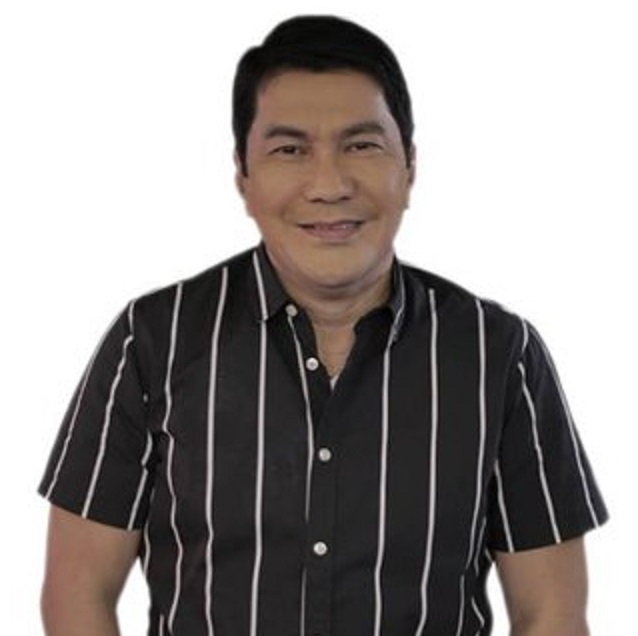 While he has yet to announce his new permanent TV home, Tulfo will continue co-hosting PTV4's nightly public service program Kilos Pronto, along with his brother, Ben, and former ABS-CBN anchor Alex Santos. Tulfo first joined TV5 in 2010 and served in various capacities during his time there. Aside from co-anchoring its flagship newscast, Tulfo also co-hosted its morning shows — Sapul Sa Singko, Good Morning Club, Aksyon Sa Umaga — and the now-defunct public service program T3. Previously, he worked as a news anchor for IBC13, RPN9, and ABS-CBN, where he got his first big break on TV via Hoy Gising!.